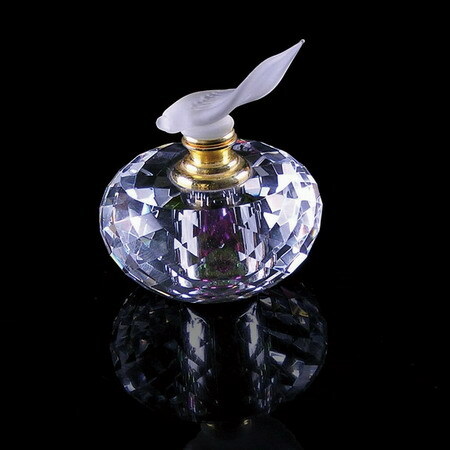 Unlike most beauty products, perfumes do not “go bad” in the usual sense – however, the scent and colour of the fragrance can fade and die away over time. This can be disappointing if the perfume happened to be your favourite scent, or was a treasured gift from a loved one. However, while all perfumes will eventually fade with time, there are a few methods you can employ to keep your perfume from going bad for as long as possible. When buying perfume, read the ingredients and find out how much alcohol content the perfume has. Alcohol acts as a preservative in perfumes, so the higher the percentage of alcohol content, the longer the perfume’s shelf life. Make sure you keep the lid on your perfume at all times. 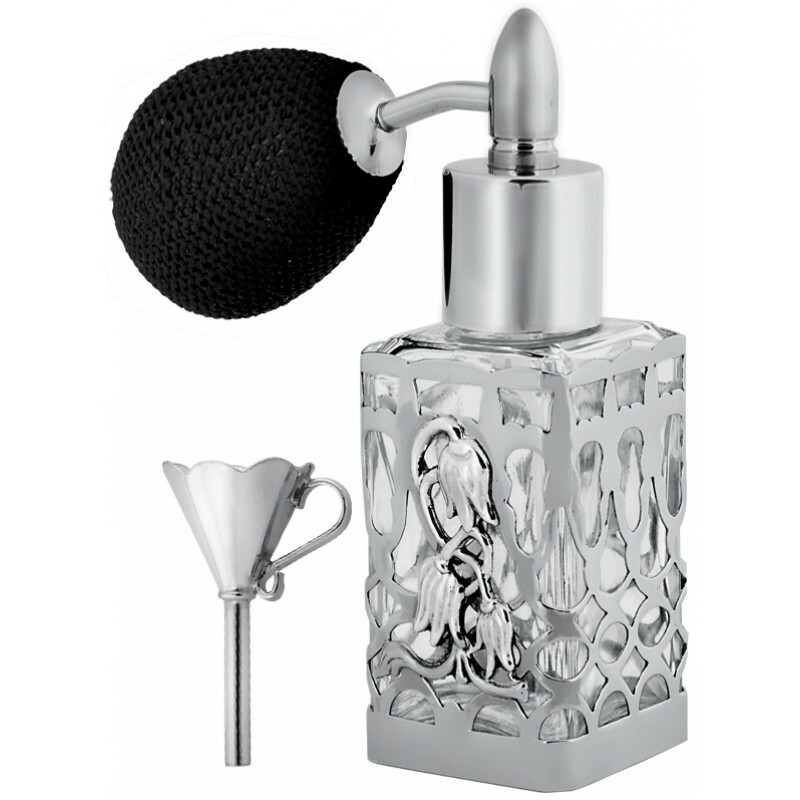 While alcohol has its advantages and increases a perfume’s longevity, it tends to evaporate quickly, so make sure the cap is on tightly at all times. Take extra care and work quickly if you ever happen to be transferring the perfume to a vaporiser type bottle. Once the alcohol evaporates, the perfume will lose its smell and become darker in colour – a tell-tale sign of having gone “bad”. 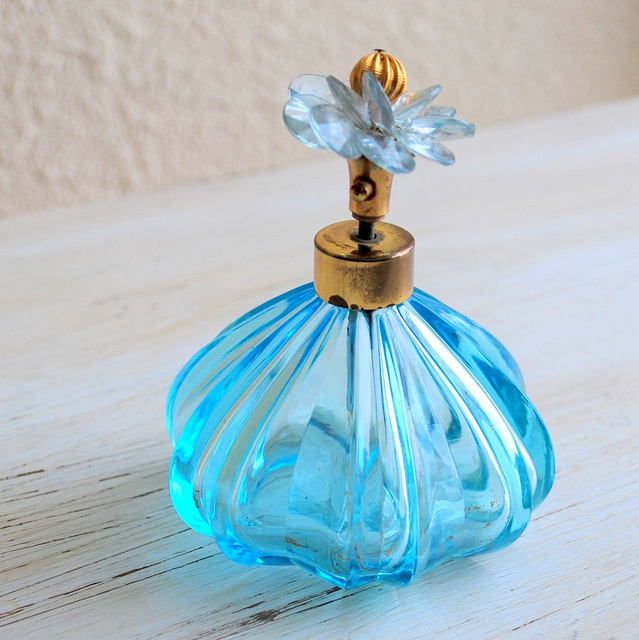 Choose perfume bottles that are blue or opaque in colour – these last longer as compared to perfumes kept in clear, crystal bottles. The same principle comes into play when it comes to storing perfumes correctly to increase their shelf-life – keep the bottles in a dark place and avoid exposing them to light (particularly sunlight) in order to make them last longer. Go for perfume strength – while pure perfumes have a far more intense scent (and cost more), they tend to fade faster, lasting only around a year or so. However, an eau de toilette will cost far less, and since it contains synthetic ingredients and preservatives, it will last much longer than a pure perfume – roughly 3 to 5 years.